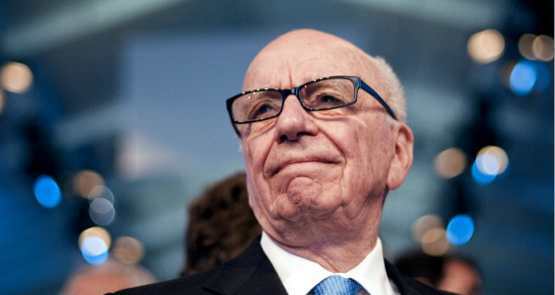 Google and Facebook should have to censor websites hosting copyright-infringing content, according to Foxtel and News Corp.
A reminder of the criminality that was at the heart of Rupert Murdoch's news operation. Rupert Murdoch is extending his reach into Queensland. And strangling media diversity further. There are more hurdles for media ownership reform than News Corporation's focus on pay TV. Critics of the ABC board's decision on spending cuts think the ABC can be both national and efficient, when it can't be both at once. The media regulator should block the Foxtel-Ten deal as it would deliver control of the free-to-air network to News Corp, Bernard Keane and Glenn Dyer write. 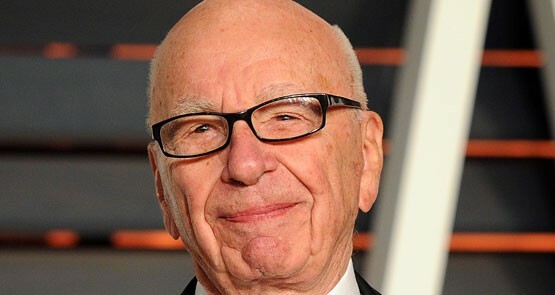 Rupert Murdoch has offered a rare insight into the future of News Corporation and his family during a lengthy Q&A with Fortune. Crikey tells you what you need to know. ABC boss Mark Scott was happy to debate The Australian's editor Chris Mitchell, but scheduling conflicts got in the way. Will the epic media bout ever take place? In the past, relaxation of media ownership regulations has led to a flurry of deals. However, the current dismal market could dissuade the major players from snapping up the competition.